After a two week pause today I went out for a run. 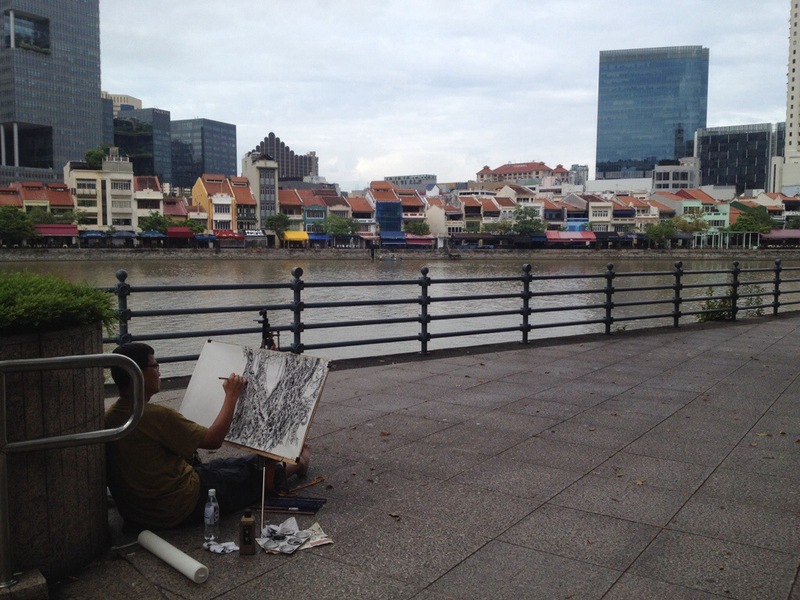 Around 3 kms into my run I passed an artist immersed in his drawing. As a consequence, during my run I thought about passions, art but mostly about the ways we express ourselves. How do I spend my energy? How do I choose to express who I am? And why running or dancing and not yodeling… What is it that makes us tick? But more importantly, why? Es una buena reflexión por qué decido hacer algo? ?